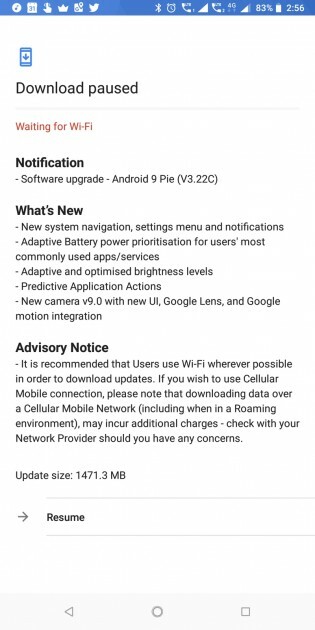 Last month HMD Global executives promised Nokia 7 plus would be the first smartphone in the company portfolio to receive Android Pie by the end of September. After a false start on Wednesday, today the update has finally begun its rollout. 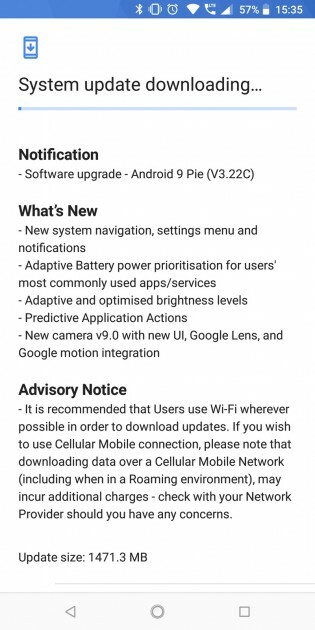 Android Pie arrives fresh out of the oven with a plate of new features, including Do Not Disturb Mode and Digital Wellbeing Dashboard. 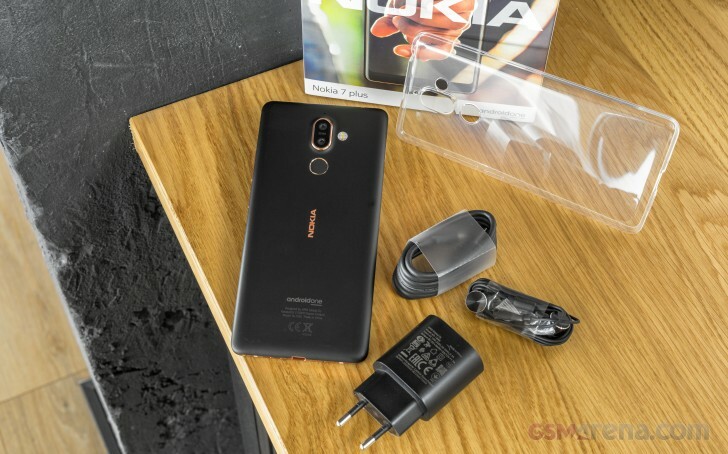 The Nokia 7 plus will also have Adaptive Battery, Adaptive Brightness and the new navigation button/tic-tac settings. The package is over 1400 MB in size and should be hitting Nokia 7 plus phones all over the world anytime soon. The Nokia 7 plus impressed us in our review and its great battery life is likely to improve further with the optimizations Android Pie brings along. HMD already issued the September security patch earlier this month, but if you turned off the automatic updates, you might be in for a monthly update as well. Thanks for the screenshots to Anurag Bhandare & Soumalya Chakraborty.